Villa CView is an exclusive ultra-luxury villa rental located in the jewel of the French Riviera, world-renowned Cap Ferrat. 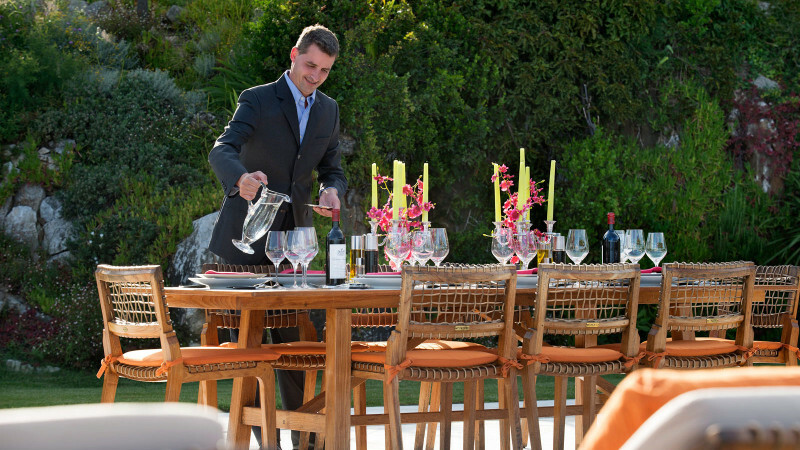 As a guest at Villa CView, you can expect impeccable service as an integral and complimentary part of your experience. The property is staffed by no less than eight team members, all professionally trained to the highest luxury hospitality standards. 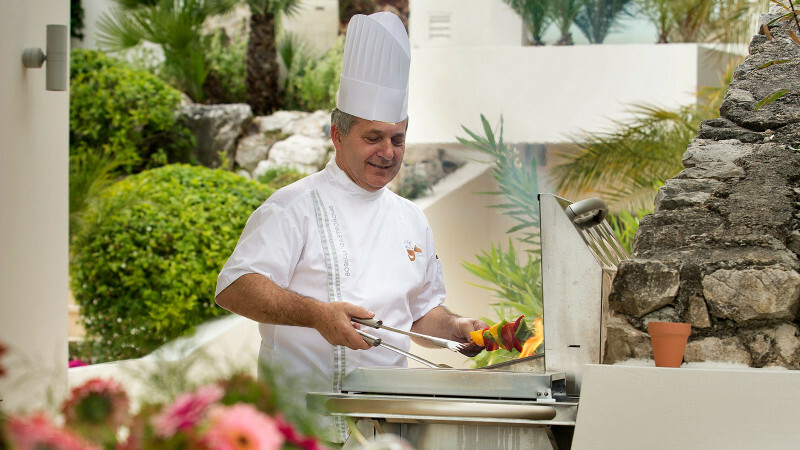 Our chef will prepare your breakfasts, lunches, and dinners during your stay at the villa. Special dietary requirements and food preferences will be discussed prior to your arrival so that meals can be tailored to suit to you personal tastes and needs. Our butler is committed to making your stay as comfortable and enjoyable as possible, offering a tailored solution to your every need. From the moment you arrive, your requests will be managed efficiently and your needs anticipated with a discreet, professional style of service. 3 Housekeepers are charged with the daily cleanliness of the villa. Towels and bed linen can be changed according to your preferences. Evening turndown and laundry services are also included.